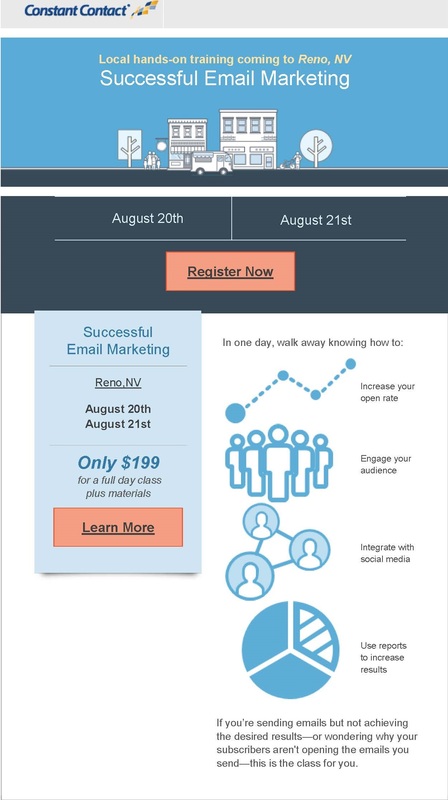 In one information-packed day, this hands-on workshop will show you how to create and send an effective email marketing campaign that gets the bottom-line results you’re looking for. You’ll learn the fundamentals to developing professional emails that complement traditional and social media marketing efforts, support your organization’s goals, and strengthen your customer relationships. An expert from the Constant Contact team will demonstrate how to apply what you are learning, while you follow along in your own account and answer any questions you have. You will be able to apply your new knowledge and skills as soon as you return to the office! Strategy: Sharpen your online marketing strategy and learn to set and exceed email marketing goals. List Building: Hands-on exercises help you grow your email lists, target your emails, and manage contacts. Email Design: Learn the basics of newsletter design, and apply new design ideas to showcase your business. Content: Create more engaging email newsletters with articles, coupons, promotions, links, and winning subject lines. Social Media Marketing: Learn how to use social media in conjunction with Constant Contact Email Marketing to promote your business and grow your customer list. Results: Use tracking reports to make your next emails better than the last. 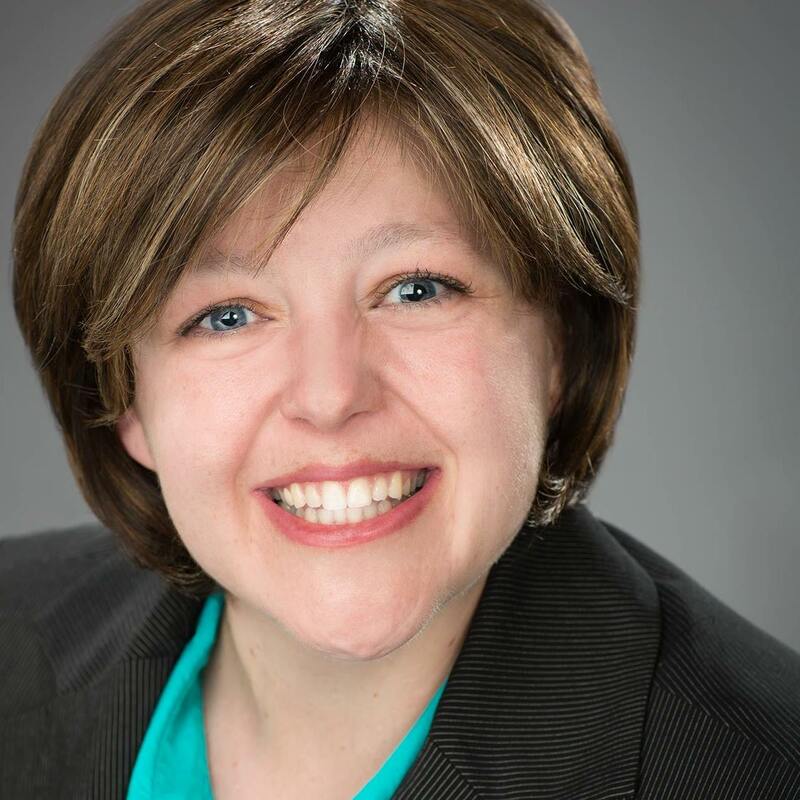 Networking: Collaborate with other small businesses, nonprofits, and associations, and exchange ideas for improving your email and social media marketing.